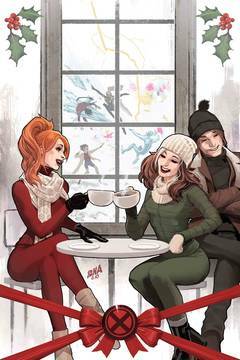 Twenty-five holiday tales of merry mutants, one for each day of December 1 through December 25! What does Magneto do for Hanukkah? 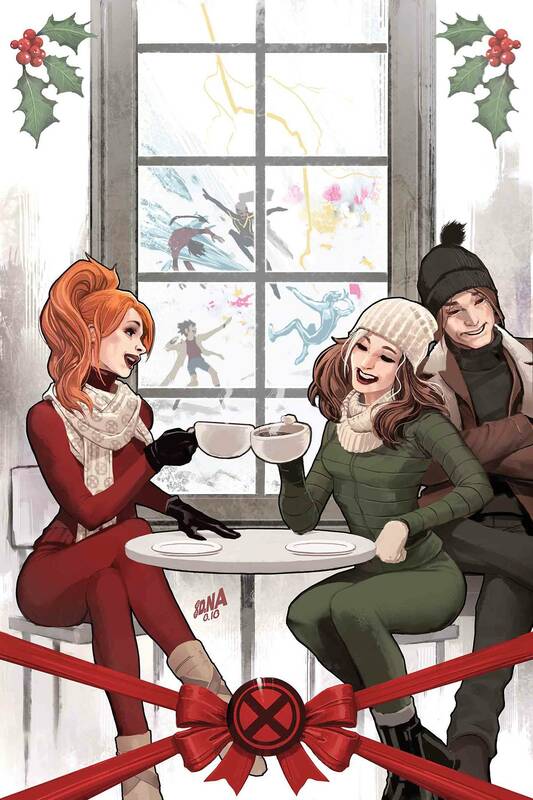 What's Rogue and Gambit's first married Christmas like? Is Jubilee truly the master of navigating malls during the holidays? These questions and more are answered as all your favorite X-Men and more creators than you can shake a jingle bell at come together for a holiday celebration to last all month long! Rated T+.